Martin Community College (MCC) has broken ground on its new Public Safety Training Facility, designed by JKF ARCHITECTURE and located on the main campus in Williamston, North Carolina. 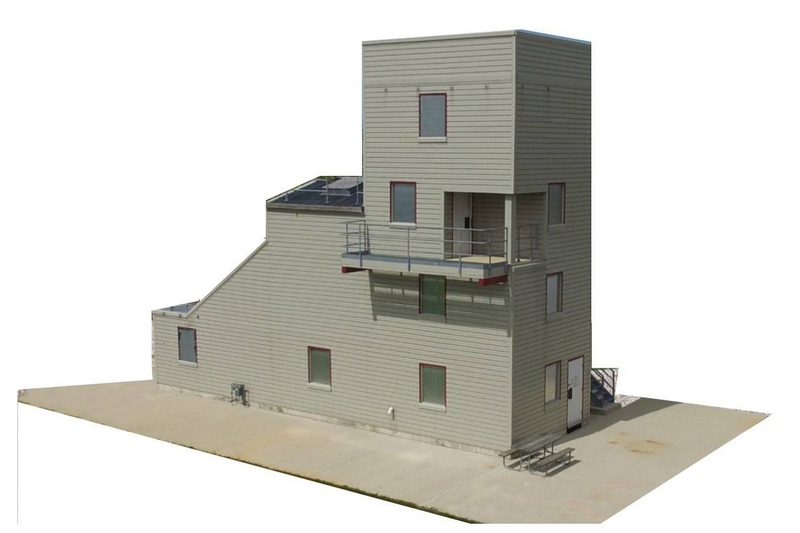 This four-story structure will help train public safety personnel from various agencies (fire, EMS, police, etc.) and provides the College with one of the top training facilities in the state. Team JKF is appreciative to MCC for being able to be a part of this important project!